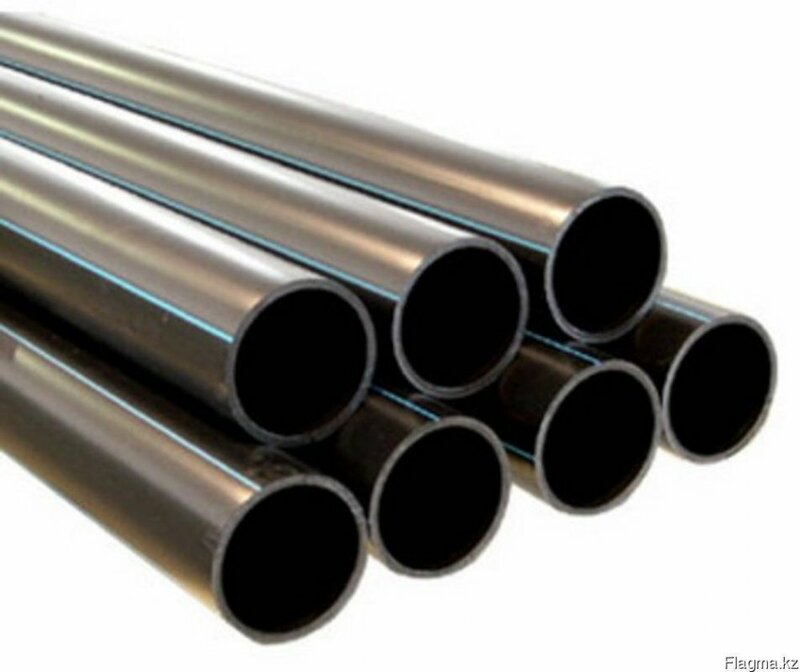 Pipes PND are modern plastic pipes which are made of the polyethylene of low pressure (PLP) produced by method of polymerization of ethylene with a low pressure. 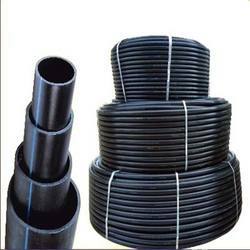 PND of a pipe are polyethylene pipes which are made from polyethylene of the PE63, PE 80 and PE100 brands. 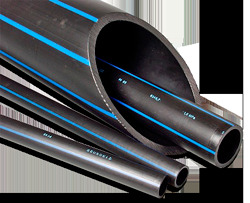 Polyethylene pipes PND are applied to laying of the pressure head and free-flow pipelines transporting water including to economic and drinking water supply, at a temperature of transported liquid from 0 to 40o With, to pressure head sewer communications and gas-distributing systems, and also other liquid and gaseous substances to which polyethylene is chemically resistant. Pipes PND are intended only for underground laying, they are issued in bays on 100, 200 meters and in pieces on 12, 13 meters. Now practically all works on repair shabby and to construction of new water supply systems, carry out laying of new gas networks only by the pipes made of polyethylene of low pressure. · pipes pressure head PND are good protection against bacteria and microorganisms.